Indie Retro News: Bomberman Cx - Play as Black Bomberman and more in this great NES hack! Bomberman Cx - Play as Black Bomberman and more in this great NES hack! 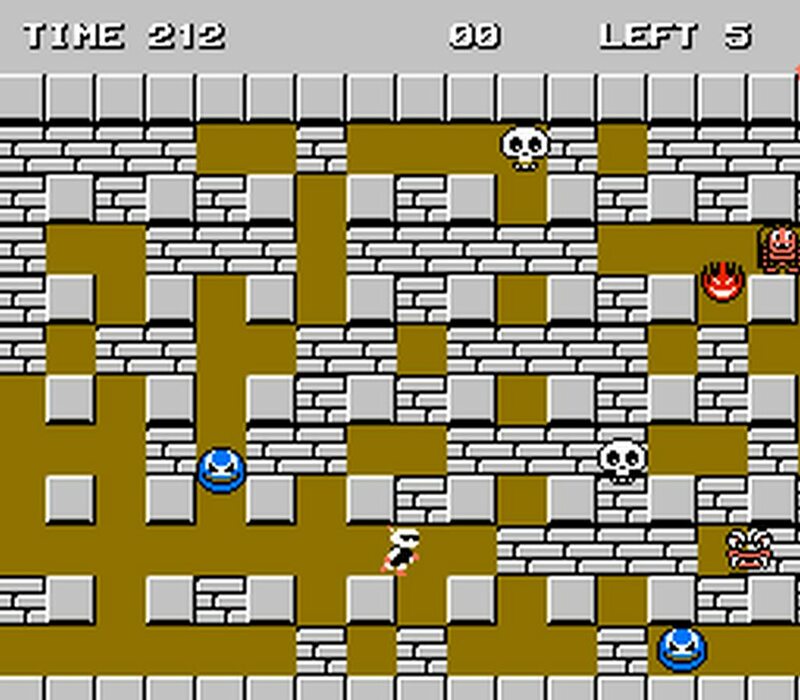 When I was growing up there was a game I used to love playing with friends, whereby your task was to drop bombs and either blow up other enemies or your very best friend(s) in a maze like game screen. 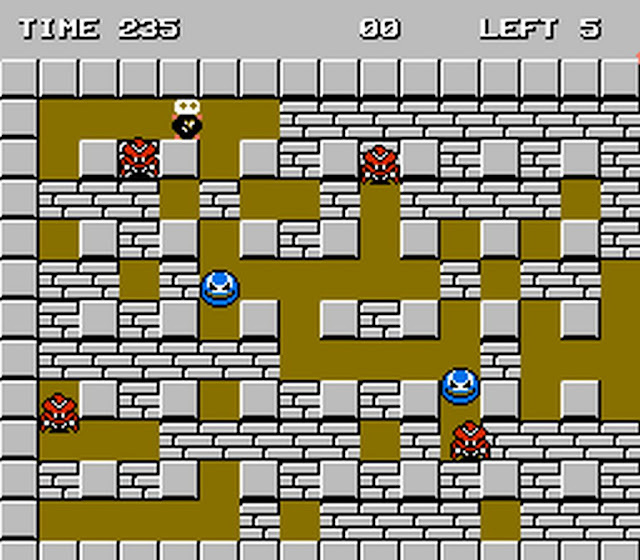 That game was Bomberman also known as Dynablaster, which was actually first released way back in 1983 by Hudson Soft and then published by Konami. It was and still is a fantastic game that can still be played to this day on many different systems and as different versions/sequels. 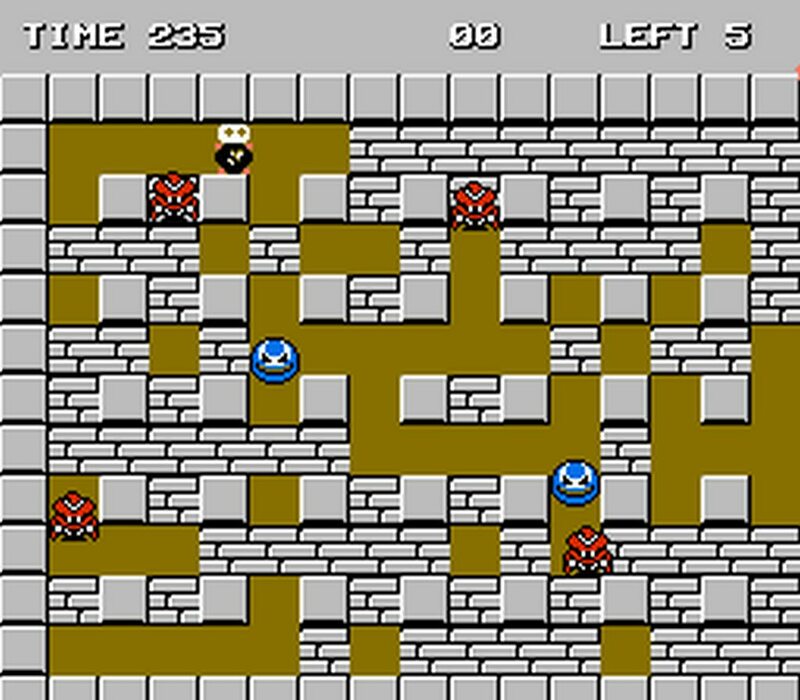 In fact the reason we are mentioning the game today is for the release of ' Bomberman Cx ', which is a rather decent hack of Bomberman on the NES! 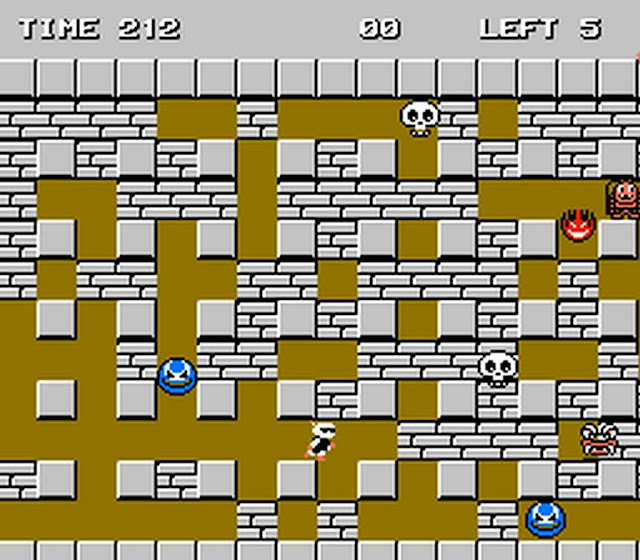 This is a complete hack of the Japanese version of Bomberman. Not only does it feature new graphics, new levels, more time, a 5 life start and double bomb power, but now you can play as Black Bomberman himself. If you don't know this character, he was the leader of his own gang of Bombermen, such as red,blue, green and yellow. Although according to many sources, he proclaims himself to be White Bomberman's best friend and rival. A patching program such as beat or Floating IPS will be needed to add the hack/patch to the main Bomberman Japan Rom, which isn't available here.